Running a homeowner’s association is a bit like a juggling act—you have to keep your residents happy, come to decisions as a board, and budget for common expenditures like maintenance, pest control, insurance, and more. Unfortunately, as with any aspect of life, unforeseen circumstances can get in the way of your HOA. In these cases, your association might need extra money to cover the damage and take care of your condominium community. To pay for the work needed to handle the emergency situation, you may be able to make emergency assessments, having your members cover the additional costs. While these types of bills aren’t exactly popular with residents, they are sometimes necessary to keep your HOA functioning. No one wants to deal with an emergency situation, but it’s best to be prepared for the worst. At California HOA Collection Services, we understand the challenges facing condominium associations and do our part to make our clients’ jobs as easy as possible. 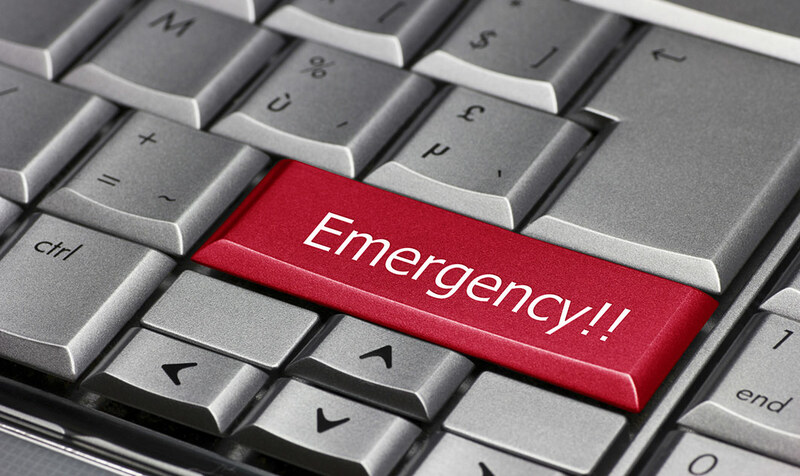 In the following blog, we cover the basics of HOA emergency assessments and provide our advice on the topic. Damage or other issues with common areas covered by the HOA present a significant safety threat to homeowners or individuals on the property. For example, if construction in your courtyard uncovers toxic mold residents could be inhaling or an accident makes the building structurally unsound, you can impose an emergency assessment. A court of law has ordered the HOA to pay a fine, fee, or judgment of some type. If your association finds itself in a legal bind, your members may have to dole out some extra cash to keep the association operating. Common areas require expensive maintenance or repairs that could not have been reasonably anticipated and planned for by the board. For example, perhaps the city has decided to raise its costs for trash and water services more than it ever has in previous years. This is the trickiest category of emergency assessments, since members may try to argue that the HOA should have predicted the expenses. In these cases, it may be wise to seek legal counsel for suggestions. You’ll also need to provide evidence showing that the board could not have foreseen these expenses and pass a resolution to prevent the need for an emergency assessment related to these costs in the future. Emergency assessments aren’t fun for anyone involved—they’re stressful for board members and aggravating for homeowners. To help your association avoid the headache of these unforeseen fees, you can create a healthy reserve fund for your HOA. 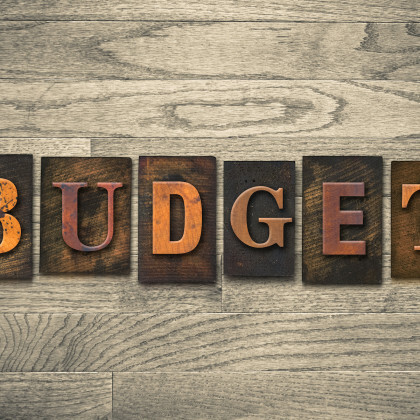 Setting aside a portion of your resources every year can create a buffer against emergency expenses. This reserve fund can also help you gradually save up money for expected costs—for example, if you know you’ll need to replace the asphalt in your parking lot in about five years, you should start preparing for that price now. While you might not be able to prevent court orders or life-threatening safety issues, you can get a jump on the type of emergency assessments that involve “unforeseen costs” by better forecasting your finances. Having open dialogue with your members. Your residents will likely be more understanding if you keep them updated on everything that is going on related to the assessment. Taking steps to prevent the need for emergency assessments in the future so your members know that you care and are willing to be proactive. Use a collections service, like ours. 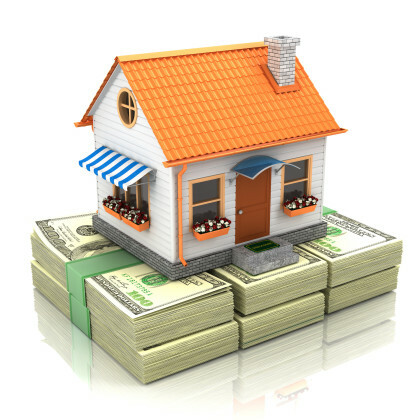 We understand how to bridge the gap between homeowners and associations. Our representatives can lessen the stress of payment so you can focus on running your association. Do You Need to Make an Emergency Assessment? If your association is dealing with an unanticipated expense and needs to make an emergency assessment, California HOA Collection Services can help. Contact us today to find out more about our services or schedule a meeting with a member of our team.